Remember how much fun riding at Swan's was this winter? A lot of volunteer hours went into them (Thanks to all of you!). 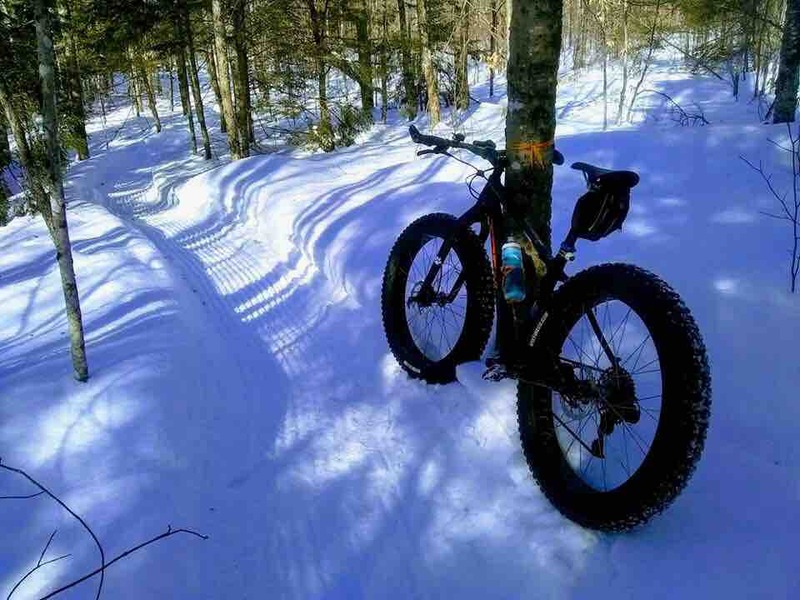 Rose Bike Cycling Club would like to buy a new groomer so that we can have beautiful trails again this year. The Snowdog is a capable groomer used by other trail systems in the area. 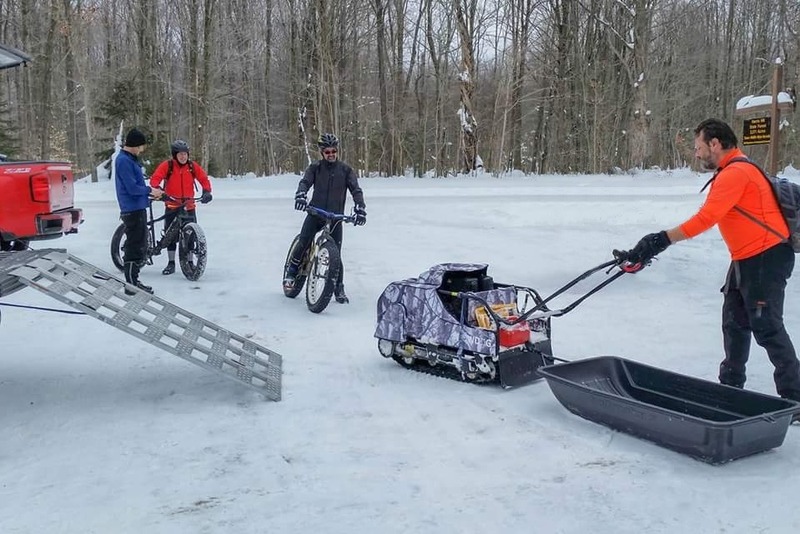 A machine like this would have been able to produce rideable trails sooner and later this past season. 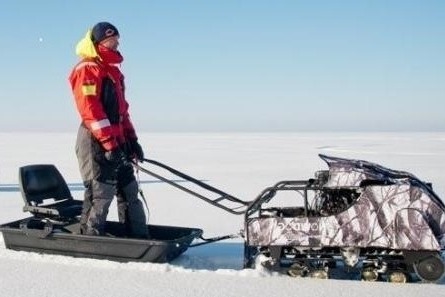 Please help us buy this great little machine to replace the old snowmobile. Thanks so much everyone who has donated to the Snowdog fund. We are well on our way with some additional money received as cash any d checks.Please continue to share with your biking friends.